Perfection is your goal, right? Leave it to L'Oréal Paris to get this done! With a mega extensive range that is accessible to everyone, everyone knows how to bring their ultimate beauty to the surface. 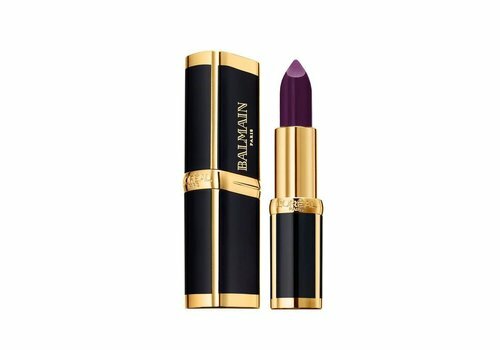 From a flawless skin to the most intense lips; you name it! So check out everything from L'Oréal Paris! 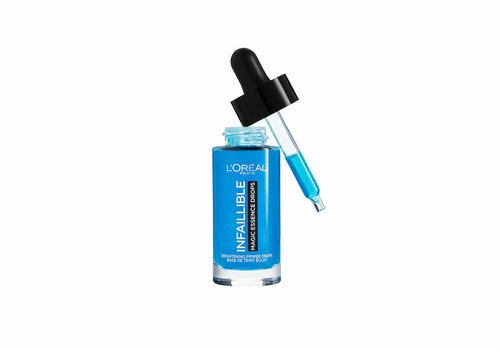 L'Oréal Paris is an international superhero when it comes to make-up and care products. The brand is sold in 130 countries, spread over 5 continents. Wowww! L'Oréal Paris saw more than a hundred years ago, how could it be otherwise, France. Through this empire, the brand has stolen the hearts of countless beauty lovers over the years. And rightly so, because the products of L'Oréal Paris are really mega good! Discover all super great products of the brand! Discover the L'Oréal Paris assortment now! 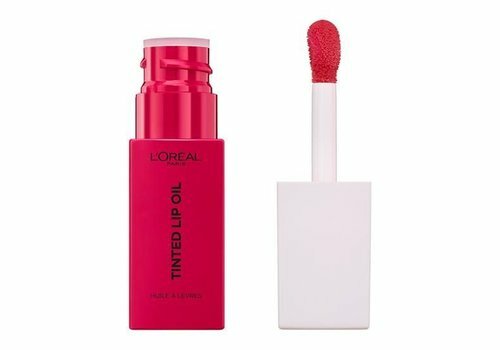 L'Oréal Paris has a lot of products that will make your beauty heart beat faster! One of the absolute must-haves is the L'Oréal Paris True Match foundation. This is one of the most natural foundations of this moment! 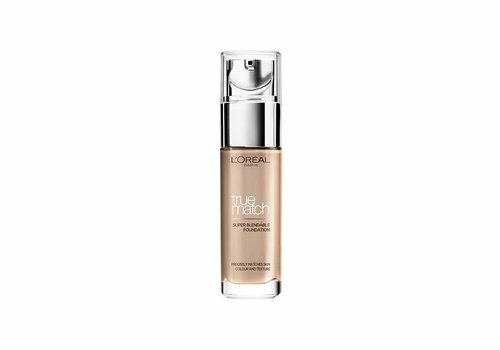 The super light formula ensures that the foundation effortlessly fuses with your skin. Due to the extensive range of shades and undertones, there is always a perfect match with your skin color. Besides the foundation, the mascaras of L'Oréal Paris are highly recommended. From the ultimate falsh lash effect to seductively long lashes; you have all the choice between the long lasting mascaras of the beauty brand. 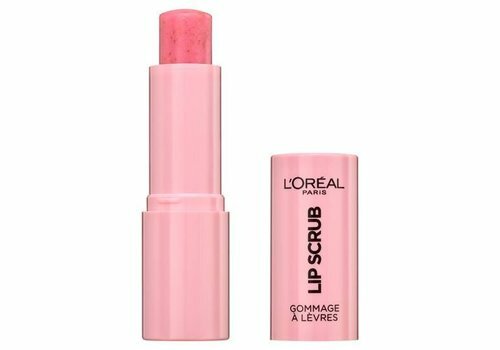 Also very nice are the lipsticks of L'Oréal Paris; with their long lasting formula that does not stick, you have the most full and irresistible lips in a simple swipe. Enough goodies for you to try out, so! 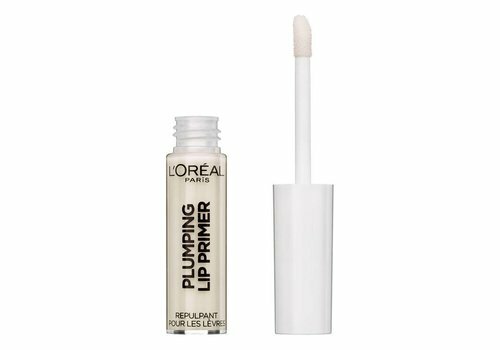 Want to buy L'Oréal Paris? Order quickly at Boozyshop! 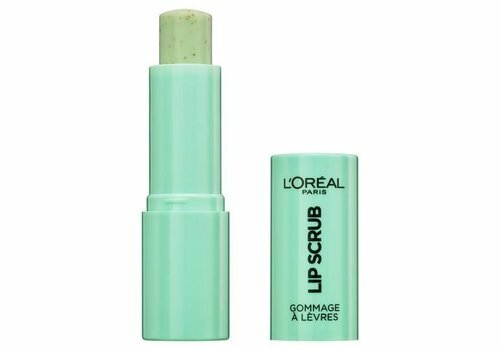 Ohmyy, that will be shopping now L'Oréal Paris is also available at Boozyshop! Have you already spotted your favorite items? Quickly put them in your shopping basket! If you order more than € 30 in beauty products, we will provide you with a free gift for you. Supernice! Let's do some shoppingggg!